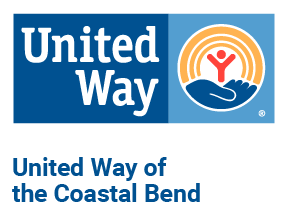 United Way of the Coastal Bend is here for the long-haul and committed to supporting the mid- and long-term recovery needs for Coastal Bend residents. Records on this page will be updated regularly, reflecting dispersal of funds and their intended use as our community rebuilds. On Saturday, November 12, 2017, United Way of the Coastal Bend presented $2,550 in H-E-B gift cards for food assistance to families - representing a total of 91 people - helped by Homes for Displaced Marlins in Port Aransas. 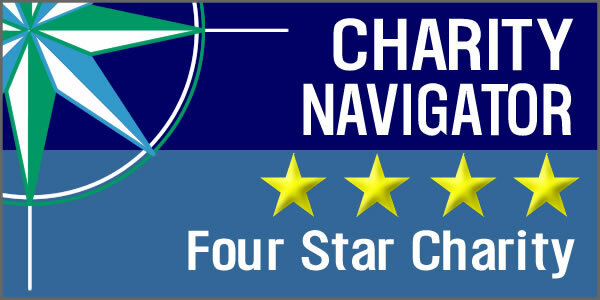 © 2019 United Way of the Coastal Bend. All Rights Reserved.